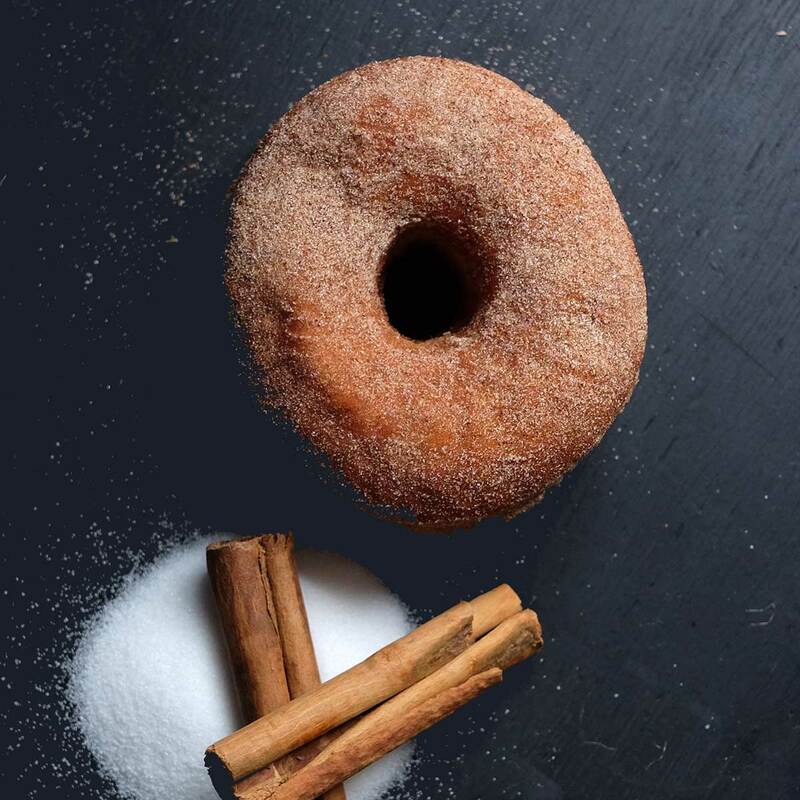 This Crosstown cinnamon sugar ring doughnut is our version of the time-honoured ring doughnut. 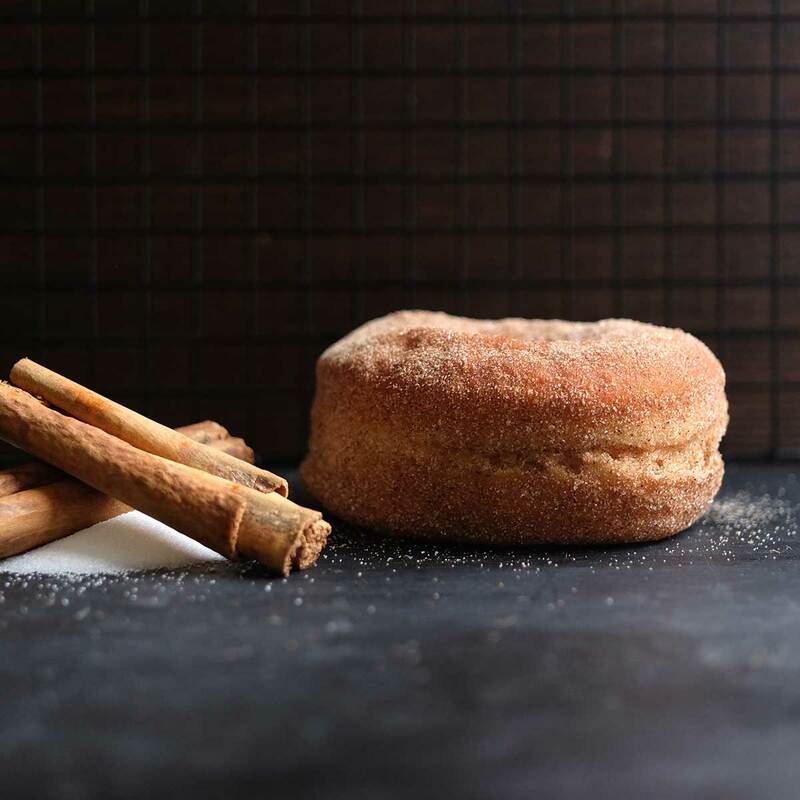 This gourmet doughnut is made using our unique sour dough, that we roll, whilst still warm, in the finest Sri Lankan cinnamon sugar. 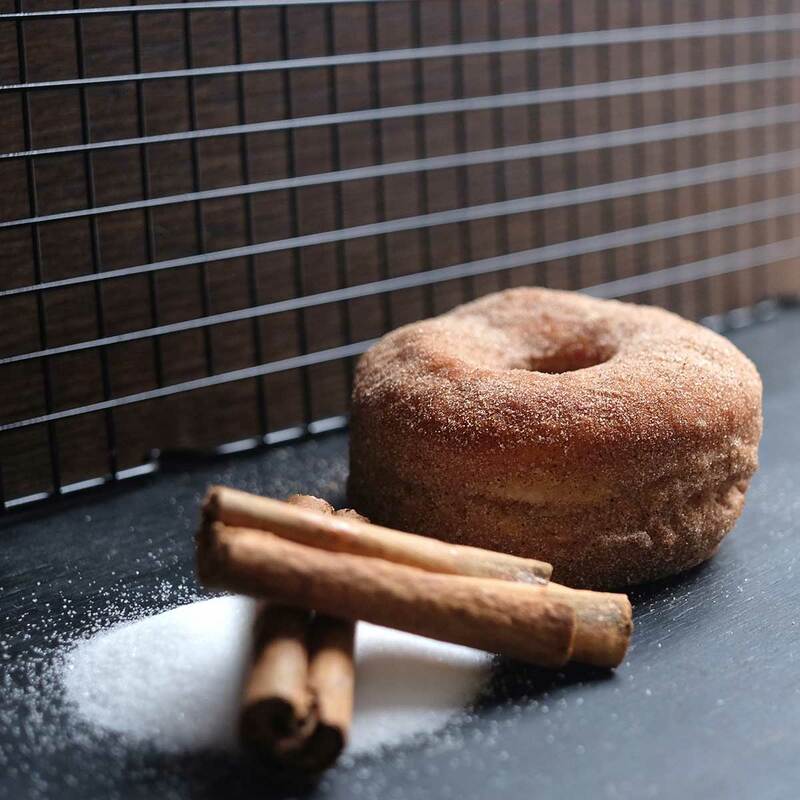 This signature Crosstown doughnut is light, pillowy and packed with flavour. This flavour is available at all locations and as part of our classic box.